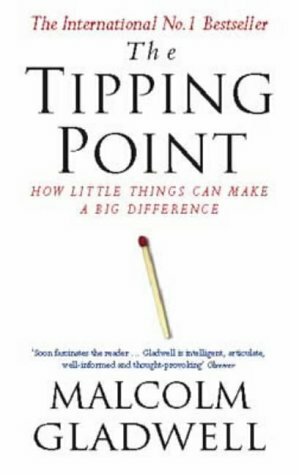 A few years ago I read Malcolm Gladwell’s book the Tipping Point. One of the most fascination chapters in the book focused on the Broken Windows Theory of criminal psychology. The theory espouses that the probability that a crime will occur in a given area is proportional to the number of broken windows on its blocks. If a broken window goes unrepaired then people will conclude that no one is in charge and no one cares. In time, more windows will be broken. A regular pattern of minor crimes such as burglary and purse snatching will emerge. Soon the crimes will escalate to drug dealing and murder. Crime is contagious. It starts with a broken window and spreads to the entire community. In the early 1980s, New York City was experiencing a crime epidemic of historic proportions. The city’s subway system was one of the most obvious examples. The subway cars were covered with graffiti. Over 100,000 people a day were riding the system without paying a fare. Panhandlers stalked businessmen during their daily commute. And murders and violent crime were becoming more common. Not surprisingly, passenger loads on the system were dropping quickly due to safety concerns. The New York Transit Authority hired George Kelling, one of the criminologists who developed the Broken Windows Theory, to improve the safety of its rail system. But Kelling took an unconventional approach. His first priority was to eliminate the graffiti – not the violent crime – on the trains. And so he started cleaning up the trains line by line. Once a car was reclaimed it could never be vandalized again. The transit authority would allow kids to paint graffiti on the cars every night, but as soon as the artists finished their work the graffiti would be painted over immediately. It took almost seven years, from 1984 to 1990, to eliminate the graffiti on the trains. The transit authority then moved on to addressing the farebeating. Slowly not only petty crimes, but also serious ones were reduced. Kelling’s strategy proved that an epidemic can be reversed by tinkering with the smallest details of the environment. For example, suppose your product marketing team does not keep sales tools, website content and collateral documents up-to-date and accurate on your corporate sales portal. The number of customers using your software is represented inconsistently in various brochures. Spokespersons that have left the company are still quoted in case studies. Old product names (which have been changed) are still referenced in technical documentation. The sales engineers will begin to notice that no one cares and no one is in charge. Soon they will begin creating their own slides; customizing the marketing collateral and introducing new sales tools. Suppose your sales enablement team does not consistently use the corporate branding standards in external customer presentation materials. Trademarks and registration symbols are used inconsistently. Some slide decks are using old iconography and cover slides. The use of bold, italics and underlined fonts is inconsistent across presentations. The sales team will begin to observe that no one really cares about the guidelines. Soon sales representatives will begin to experiment with their own approach to branding. And you will have new cover slides appearing on PowerPoint decks. Slides filled with stock photos and iconography pirated from the Internet will start popping up. 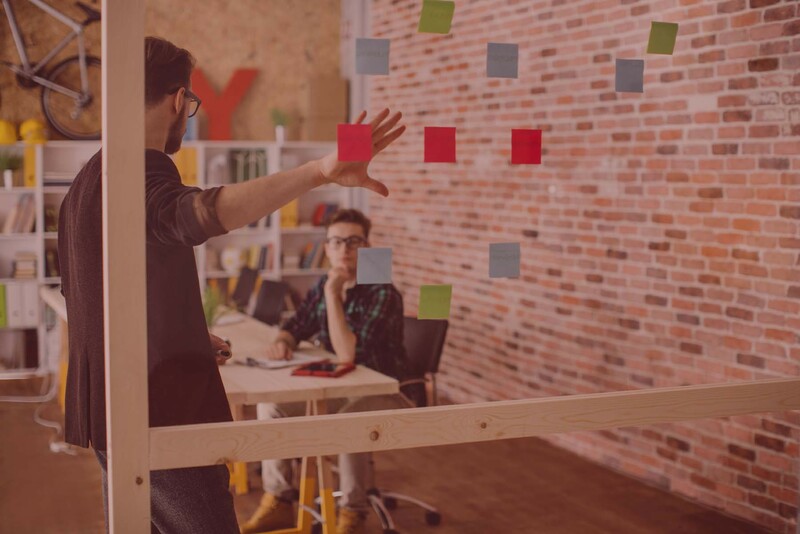 Suppose your executive leadership team does not consistently use the same words and positioning statements when talking about the company. Your CEO refers to the company as a Big Data company. The CFO calls you a subscription software business. The CTO uses the term Data-as-a-Service. The CMO talks about terabytes of data under management. Employees will begin to notice that no one is policing or enforcing corporate branding standards. Soon employees will begin to invent their own terminology to describe your business with terms like Big Data-Under-Management-as-a-Service or Big DumaaS. These little inconsistencies, while not designed to be malicious, can significantly undermine your brand and positioning in the market. 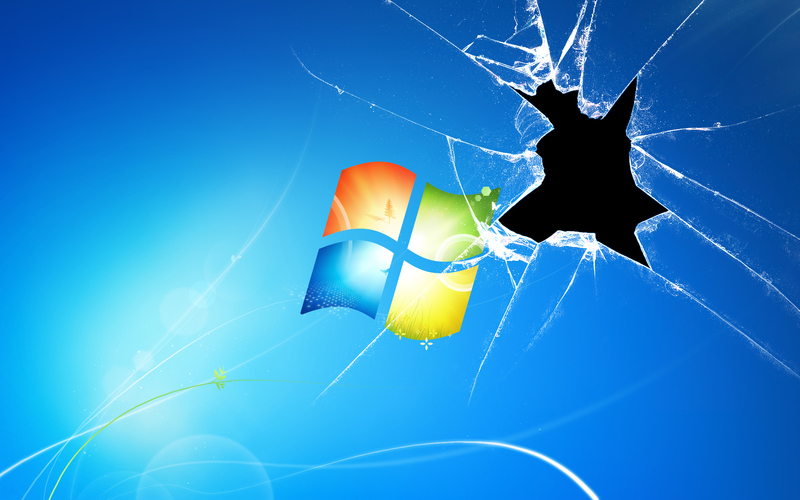 Is it time to go repair the broken windows in your marketing efforts?